"In my vision at night I looked, and there before me was one like a son of man, coming with the clouds of heaven. He approached the Ancient of Days and was led into his presence. He was given authority, glory and sovereign power" (Daniel 7:13–14). As we continue our study of competing worldviews, we now turn our attention to humanism. It is difficult to define humanism because it is such a broad philosophy and contains many different elements. 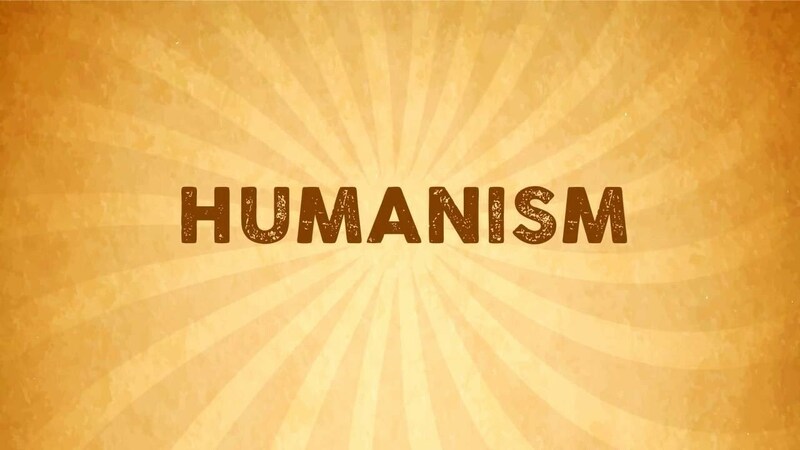 One major problem in understanding humanism is that some people use humanism as a synonym for humanitarianism. Humanitarianism refers to a concern people have for the welfare of other people. 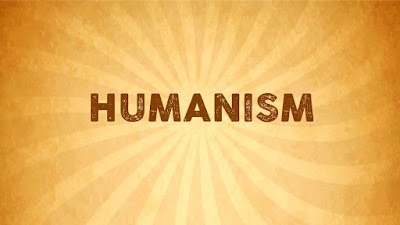 Humanism seeks to be humanitarian, of course, but so do other philosophies like Judaism and Christianity. Humanism as a philosophy says that “man is the measure of all things.” Man, in himself, is the ultimate norm by which values are to be determined. He is the ultimate being and the ultimate authority; all reality and life center on man. Humanism states that there is no creator God. Thus, man is a cosmic accident. He emerges gratuitously from the primordial pool or warm pond by chance. He is moving inexorably toward annihilation. Yet the humanists maintain that man is a being of supreme dignity. He lives his life between two poles of meaninglessness. He comes from nothing, and he goes to nothing, but somehow in between, he acquires ultimate dignity! He becomes the measure of all things. This is a ridiculous position. What reply can the humanist give to the critic who asks, “What difference does it make if black germs or white germs sit in the back of the bus? Why should we mere germs care for the poor? Dignity is an illusion. It is at best a sentimental dream. If I am a cosmic accident, why should I not just sleep in tomorrow morning?” Humanism, thus, is intellectually untenable, but it is emotionally attractive. We humans want to believe we are important. Apart from a doctrine of creation in God’s image, however, we can have no foundation for such a belief. “True humanism” is seen in the face of Jesus Christ. It is indeed Jesus Christ who has supreme dignity and who is the measure of all things. As such, He brings dignity to human existence. If you are convinced of the dignity and sanctity of life, become involved in local efforts to stand against the devaluation of life.